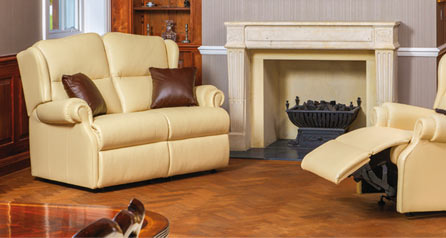 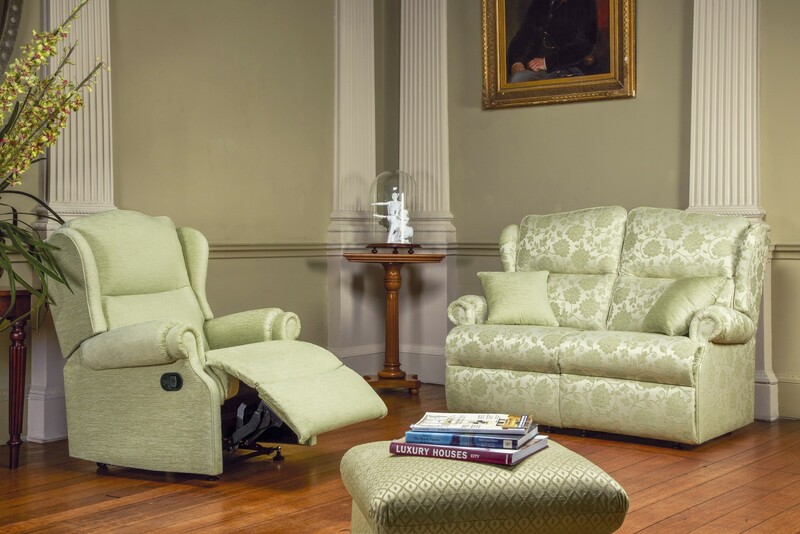 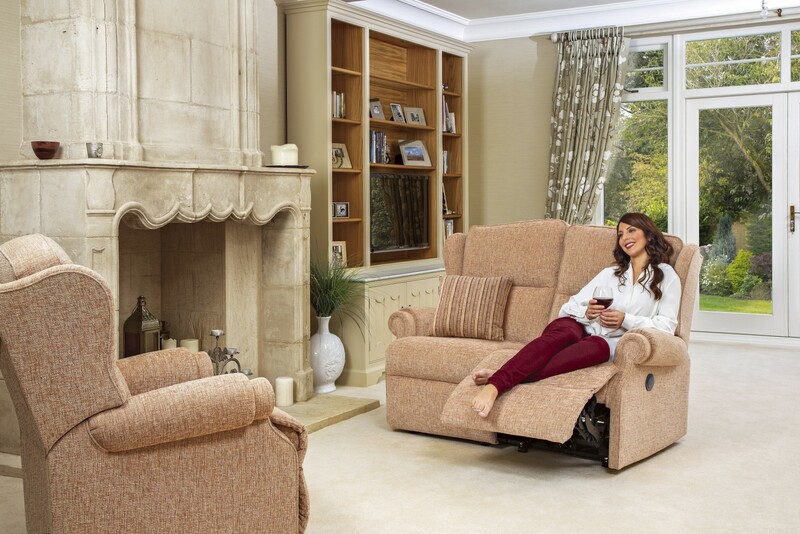 Claremont attractive, classically styled design avaiable in Small and Standard sizes throughout. 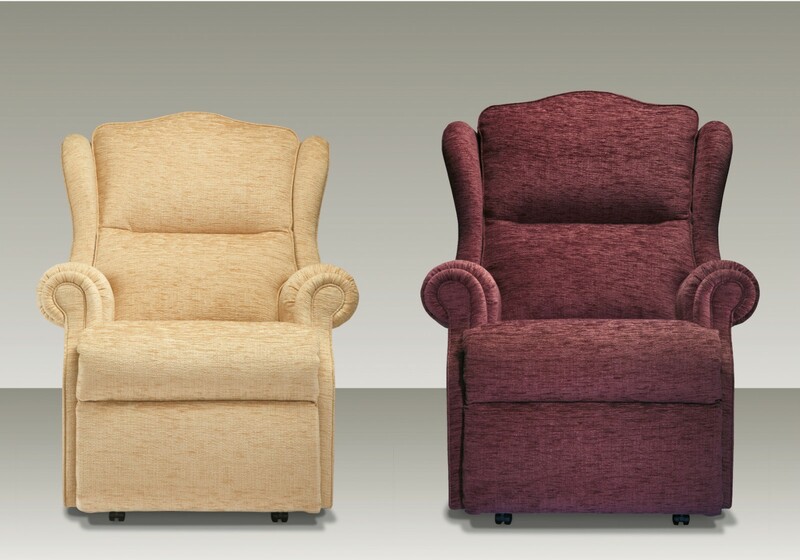 Exceptionally comfortable, with welcoming fibre-filled back cushions, full-width ‘chaise’ seating and distinctive double-scroll arms. 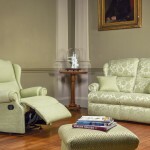 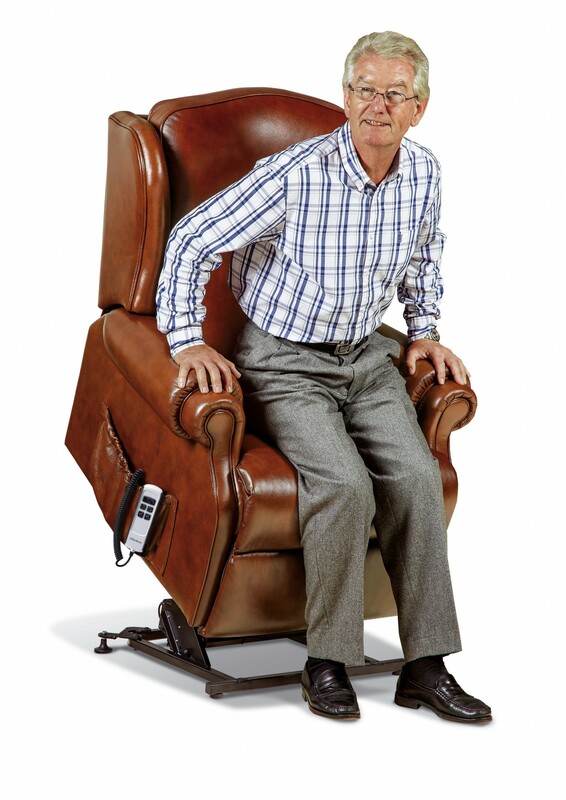 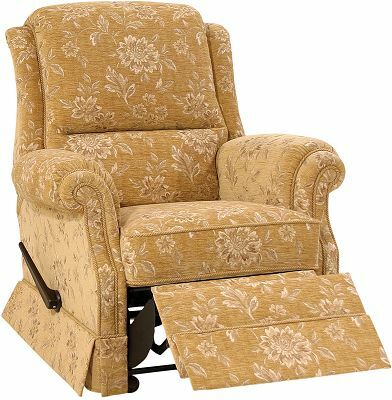 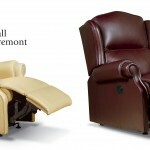 Also comes in a Recliner and is offered with Manual, Powered or Rechargeable Powered actions by Omega Motion LLC. 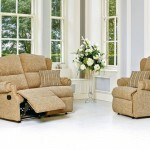 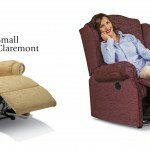 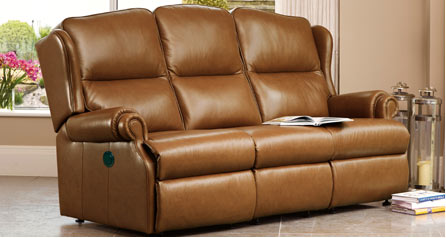 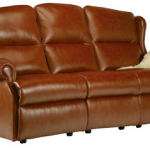 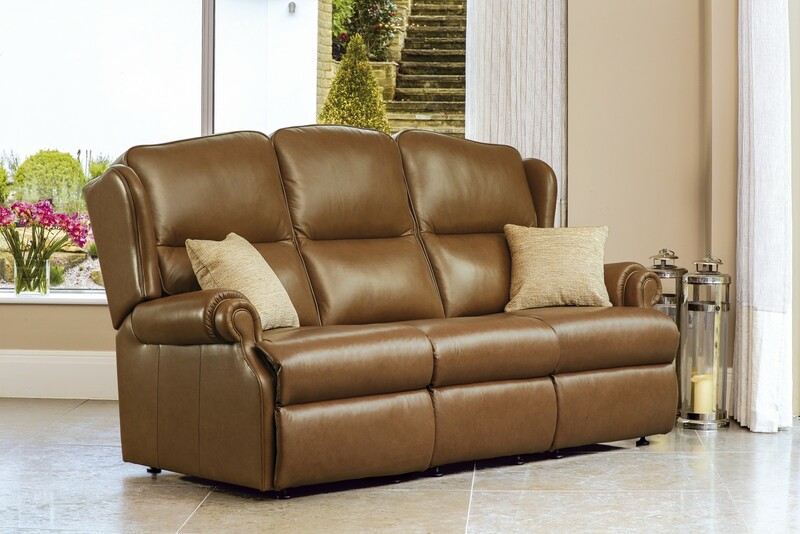 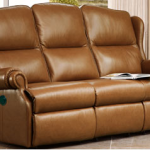 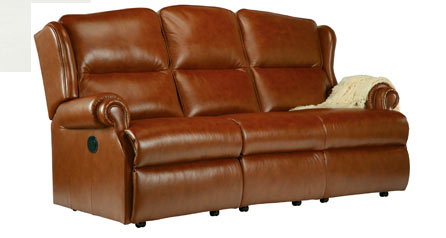 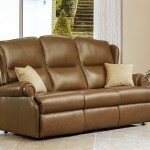 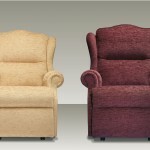 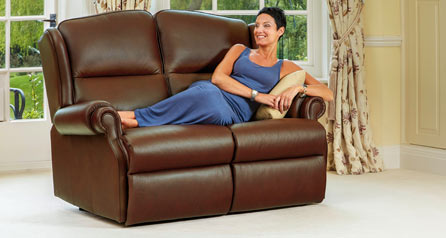 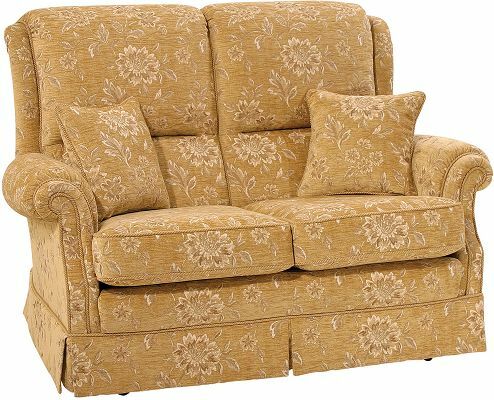 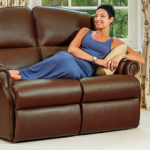 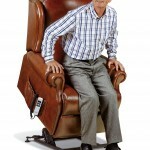 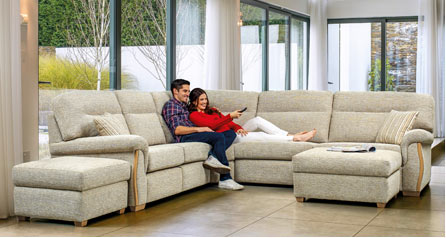 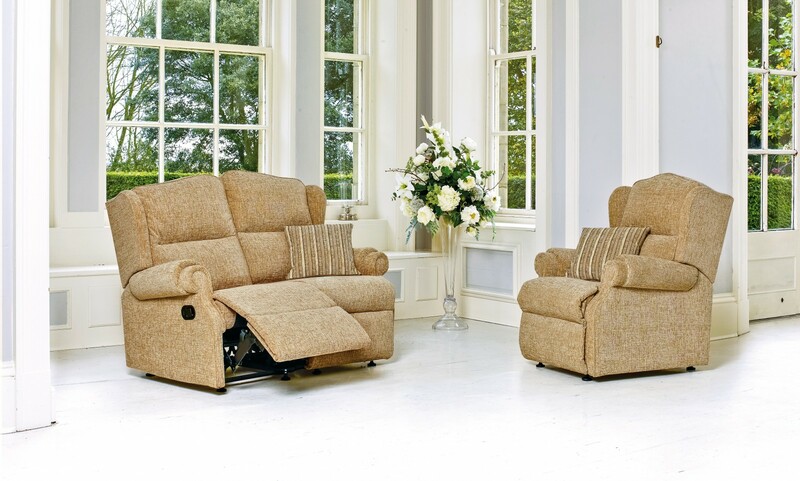 Categories: Lounge, Recliner Chairs, Sofas Brands: Sherborne.